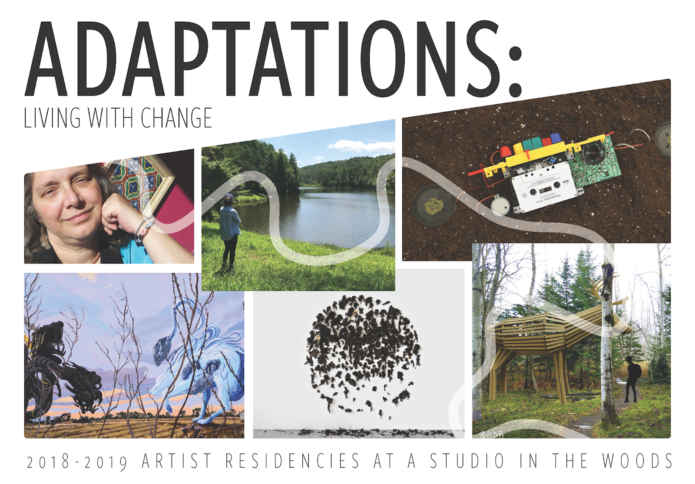 A Studio in the Woods has announced the 2018-2019 Adaptations: Living with Change Residents. 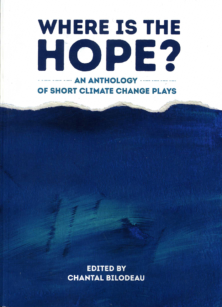 In its second year of a three year cycle, Adaptations: Living with Change residencies invite artists to examine how climate driven adaptations – large and small, historic and contemporary, cultural and scientific – are shaping our future. In 2018 -19 A Studio in the Woods will host six residencies to competitively selected artists from all disciplines that have demonstrated an established dialogue with art as social practice and a commitment to sparking creative discourse. Each artist will host a dinner and presentation of their work during their residency as well as public programming specific to their project. Jonathan “rat de bois farouche” Mayers, Louisiana, October – November 2018 – Jonathan “rat de bois farouche” Mayers is a Louisiana Creole artist and writer from Baton Rouge, LA. While in residence, Jonathan will create high-relief, mixed-media works presenting landscapes from Grand Isle, Bayou Segnette, St. Bernard Parish and Maurepas Swamp. They will be populated with imaginary beasts using paint and physical materials from the region to bring awareness to consequences surrounding environmental change, human conflict, cultural identity, and attitudes toward la Terre. To further these narratives and in celebration of historic multiculturalism in Balbancha, the Tricentennial year of New Orleans, and the 50th Anniversary of CODOFIL, he plans to write a bilingual French and English mythological micro story or poem for each work completed, some of which will be crafted in collaboration with members of the community. 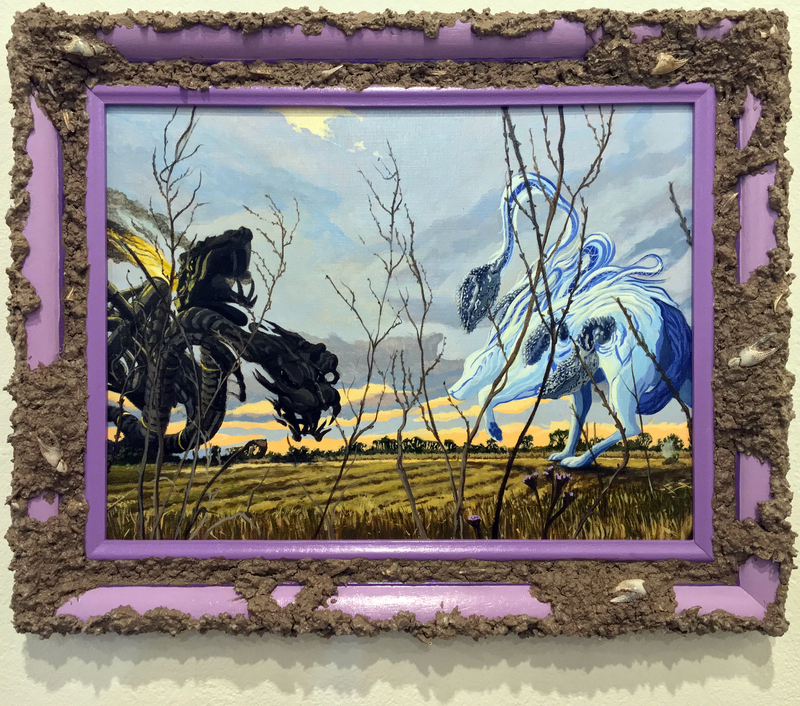 Jonathan Mayers, La Louve blanche protégeant Rayne (The White Wolf Protecting Rayne), 2018, acrylic, sediment and blue crawfish claws from the L’Eau est La Vie camp in Rayne, Louisiana on panel, repurposed frame. 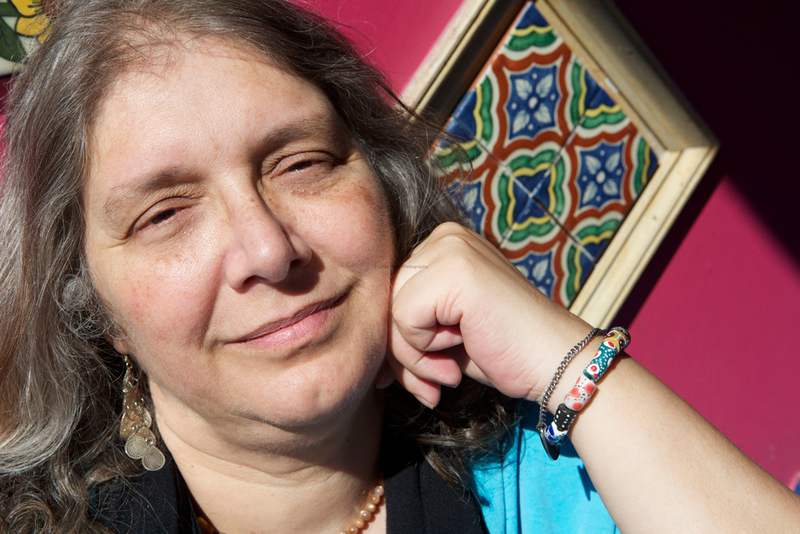 Aurora Levins Morales, California, October – November 2018 – Aurora Levins Morales is an internationally known Puerto Rican Jewish feminist poet and essayist whose work explores issues of identity, social justice, and the interwoven social and natural histories of our landscapes and our bodies. While in residence Aurora will produce a prose poetry book and podcast series exploring the connections between the ecological and social histories of the Mississippi River and the Caribbean Sea, as well as the shared experiences of New Orleans and Puerto Rico of hurricane devastation and disaster capitalism, drawing from community story circles, and extending into visions for just and resilient futures. Manon Bellet, Louisiana, November – December 2018 – Manon Bellet is a French visual and olfactory artist who has lived and worked in New Orleans since 2016. Manon will extract scents from strategically chosen historic places in New Orleans and its surrounding regions which are destined to disappear soon due to ecological issues. This work aims to highlight the notions of being rooted and uprooted, especially in Louisiana. The project intends to show the risks for people who remain attached to their land, their territory, their place. Through the experience of these scents the artist hopes to broaden awareness of environmentally vulnerable areas. Geraldine Laurendeau, Canada, January – February 2019 – Geraldine Laurendeau is a multidisciplinary artist from Montreal. A trained ethnologist, she collaborates with First Nations, museums and research institutions as an independent curator, designer and consultant on projects related to environment, land planning, heritage, culture and biodiversity conservation, food security and health. During her residency, Geraldine will look at how Louisiana’s diverse cultural groups have developed strategies to adapt and deal with the abundance of water in the region. 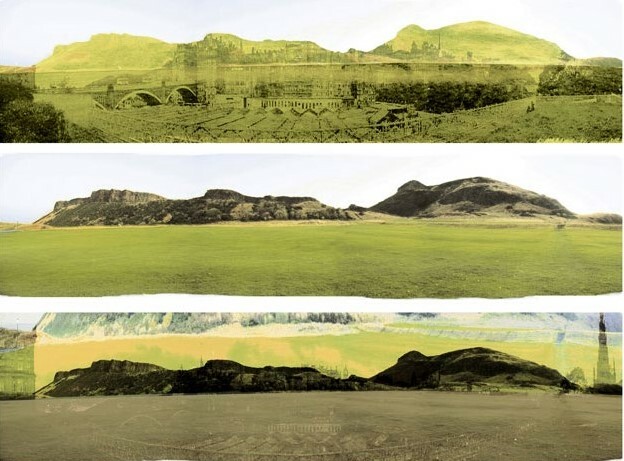 Geraldine will use drawing and photography to document the biogeography of the area, studying topography, water movements, landscape forms and vernacular architecture. Through this work Geraldine will explore solutions while creating a water resilient site-specific earthwork that will evolve over time. 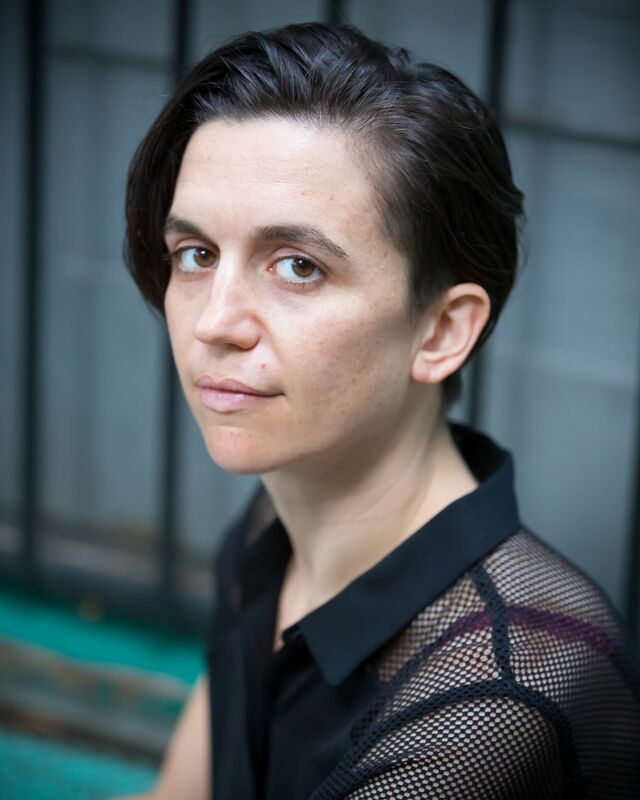 Ash Arder, Michigan, December 2018 and May 2019 – Ash Arder is a transdisciplinary artist who creates idea and object-based systems for interpreting and re-imagining interspecies relations (i.e. relations between humans and plants). This highly flexible, research-based approach examines these relationships primarily through pop culture and historic lenses. 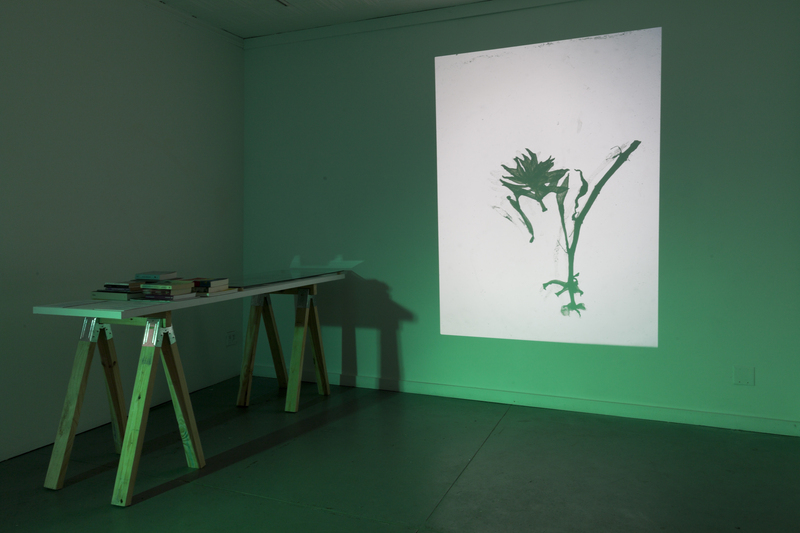 Ash will continue developing a multi-sensory body of work that examines human-plant relations through the lens of agricultural experiments in 19th century Louisiana. 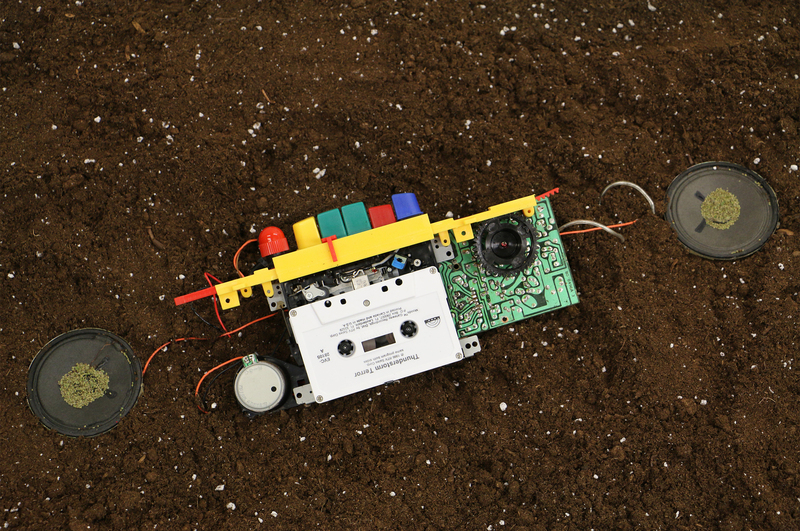 Archival reports from these experiments and found field recordings will be used as source material for new works that question historic human-plant relations and speculate about the future of that exchange. 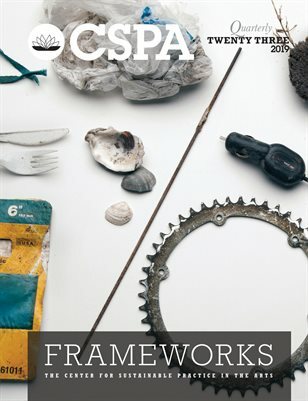 Hannah Pepper-Cunningham, Louisiana, March – April 2019 – Hannah Pepper-Cunningham has been creating performance work in New Orleans since 2009. A member of Mondo Bizarro from 2009-2018, Hannah served as co-artistic director of training programs and collaboratively developed and performed in “Cry You One” and “The Way at Midnight.” A member of Southerners on New Ground and Alternate ROOTS, Hannah organizes in multi-racial, multi-issue coalitions for racial and economic justice and LGBTQ liberation. In collaboration with New Orleans-based artists and organizers Hannah will create “Unfamiliar” (working title), a touring performance and workshop that will engage people to shift their relationships of care and responsibility in the era of climate change. Drawing on Hannah’s work in live performance, actor training and traditional music; the performance and accompanying workshop will be built to support organizing in multiracial movements for climate justice in the Southeast. A Studio in the Woods, located in 7.66 forested acres on the Mississippi River in New Orleans, is dedicated to preserving the endangered bottomland hardwood forest and providing within it a peaceful retreat where artists and scholars can work uninterrupted. A program of Tulane University’s ByWater Institute, A Studio in the Woods focuses on interrelated areas of programming including artistic and scholarly residencies, forest restoration, and science-inspired art education for children and adults. 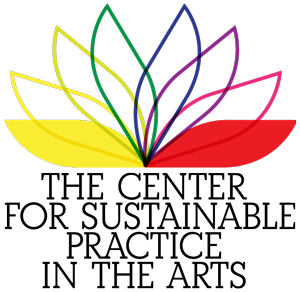 For more information, visit: www.astudiointhewoods.org.